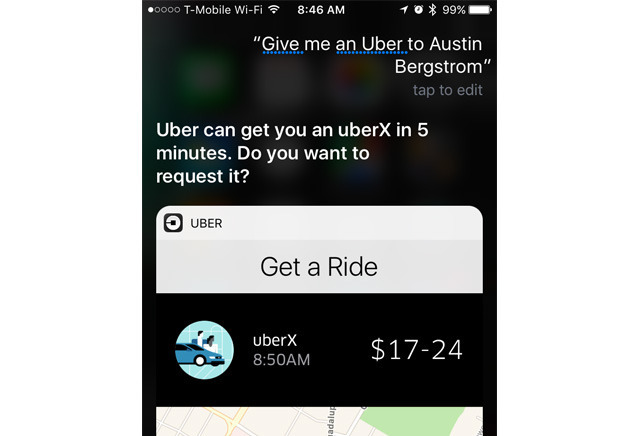 Although you probably won't need them that often —unless, perhaps, you're a frequent traveler, or live car-free in a major city —the ridesharing apps Uber and Lyft (free + fees) can become even more convenient with Siri. You can quickly say "get me an Uber/Lyft to _____," which will pop up a card with ride details you can customize before hitting a "Request" button to make it official. 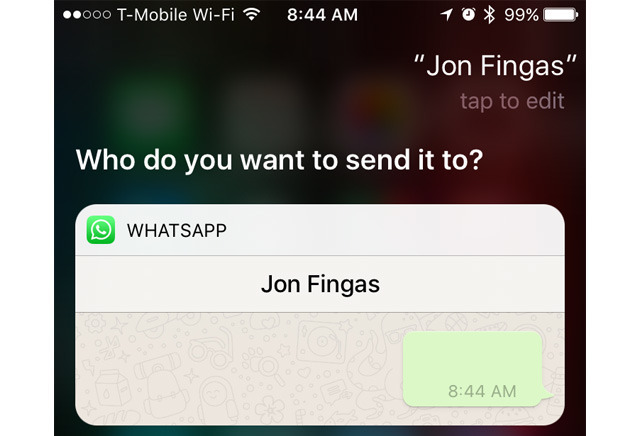 WhatsApp (free) is one of the world's most popular iPhone messaging apps, for the simple reason that it's multi-platform and supports free international messaging and voice calls. 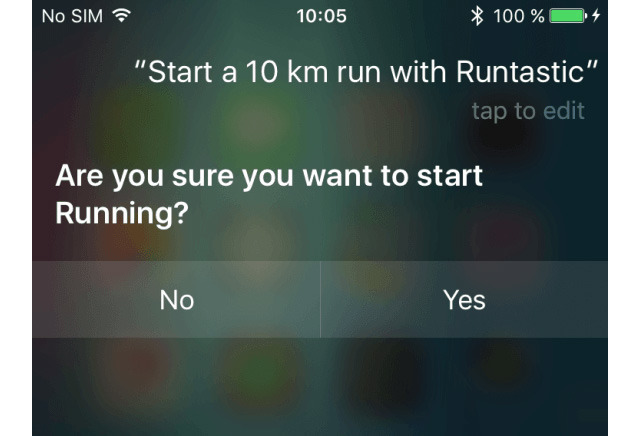 Siri lets you perform both actions in much the way you'd expect —just be sure to add "using/via WhatsApp" somewhere in there, and you should be set. 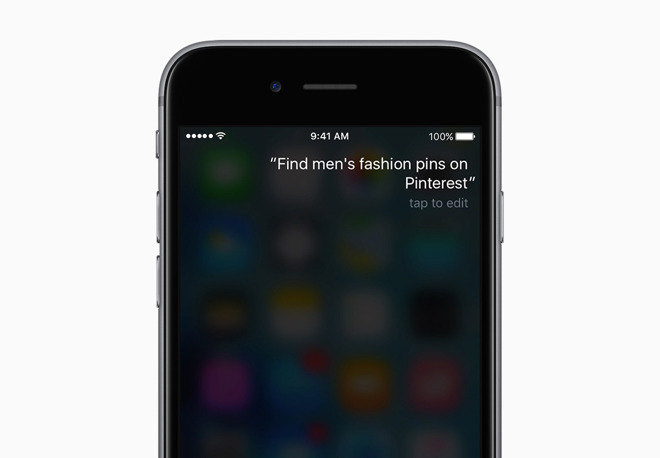 Of course, you can only ask Siri to talk to people in your contacts list, and messages won't go out right away —there's a multi-step process. But this may be one of your best third-party options when you're driving in a car, and WhatsApp voice calls are treated like Apple's native Phone app on the lockscreen. If you don't like WhatsApp, of course, there's always Microsoft's Skype. PayPal is the world's most popular mobile payment platform, and its iOS app (free) is a linchpin. 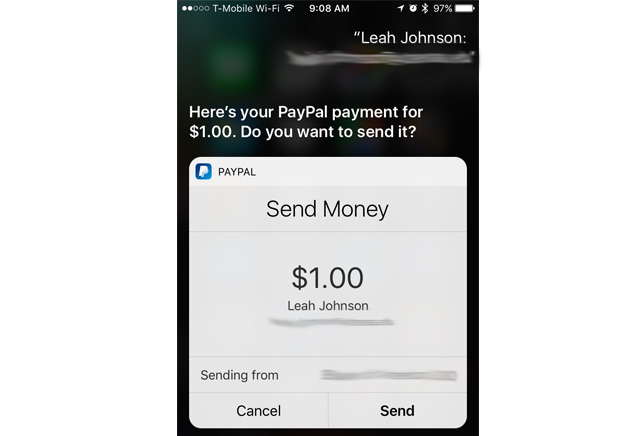 Siri support lets you both send and request money from people in your contacts list, optionally with a quick attached note —saying "send money to ____ for groceries," for example, should add an explanation the other person can see. If you like, you can attach a goal —for instance, "start a 5K run," or "start a 30-minute bike ride." You can even use calories as a metric, which is perfect if you're trying to burn fat.